I would like to welcome you on the website of the Embassy of Hungary in Portugal. As the ambassador of Hungary in Portugal, in cooperation with my colleagues, my aim is to provide you with relevant and useful information on Hungary with the help of this website, too. We work on making the relationship between Hungary and Portugal in all fields of life as strong as possible. We are natural partners as members of the European Union, but we also like to mention that Hungary and Portugal happen to have almost the same size and population. We are glad to note that our young people travel to each other’s countries more and more with the help of the Erasmus program. The staff of this Embassy is ready to give you information on whatever question you might have regarding our country. The economic possibilities in Hungary, our cultural treasures as well as our offers for tourists attract many people from all over the world and we hope that you will be attracted, too. The website will give you information on the Embassy, on our work, and will provide you with information on developments concerning the political, economic and cultural life of our country. You will find information on consular and visa matters and on the developments of the bilateral relations of our countries. Our overall aim is to bring closer to you what you might consider a bit distant, that is Hungary in the heart of Central Europe. We wish you a good time while searching on our webpages. 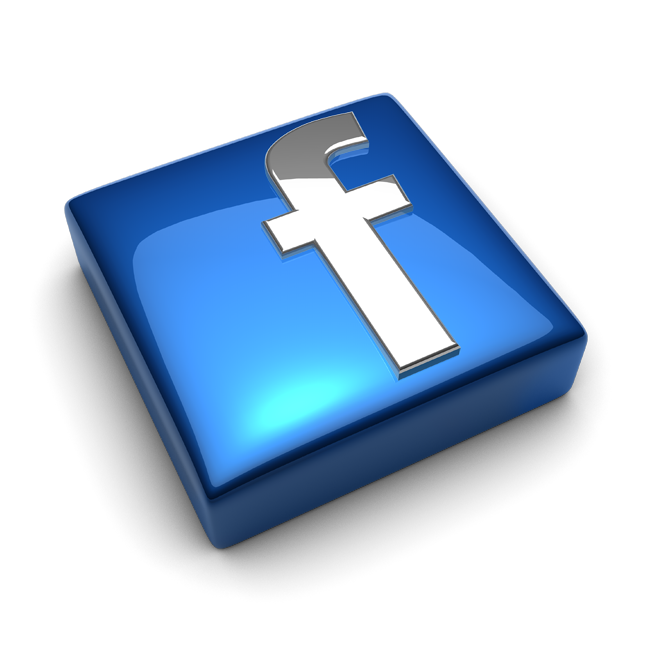 You may visit our Facebook site for further information, too. Kodály Year celebration at the Embassy of Hungary in Lisbon. Ont 13th October, 2017, as part of the Kodály Year, Centro Kodály de Portugal was officially launched at the Embassy of Hungary in Lisbon. 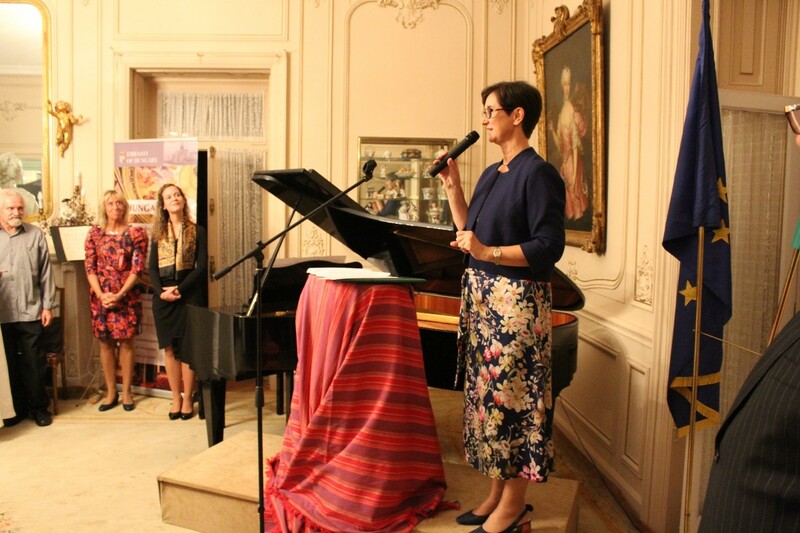 The last Hungarian-language event of our embassy hosted Deputy State Secretary of the Ministry of Human Capacities, dr. Orsolya Pacsay-Tomassich and Ms. Andrea Ferenczi, leader of the Carrier-building Association of Hungarian Women as well as members of the Hungarian community in Lisbon. The Embassy of Hungary in Lisbon initiated and organised a two-week teachers training course in Praia, Cabo Verde introducing the Hungarian Kodály-method of music teaching from 11th September 2017.